Because of the high incidence of diabetes our patient population, many of our patients suffer from kidney disease. 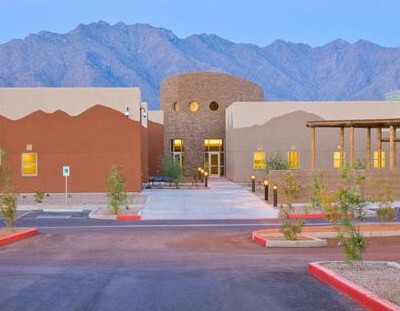 We have two state of the art dialysis facilities on the reservation to assist with care of our patients. 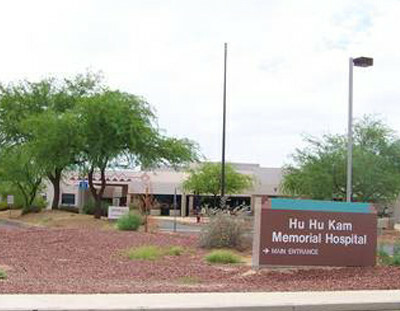 To oversee the care at these facilities and to provide ongoing care for our patients who have kidney disease, we hired nephrologists who work on the main campus and at Komatke Health Center.